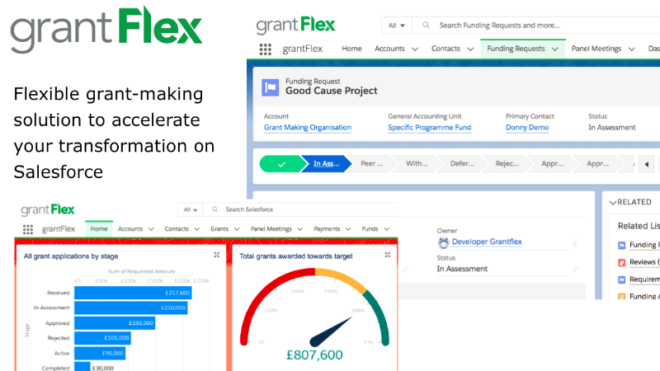 We are proud to announce the launch of grantFlex – a solution developed on Salesforce by Hyphen8 to help grant-making non-profits to accelerate their transformation. 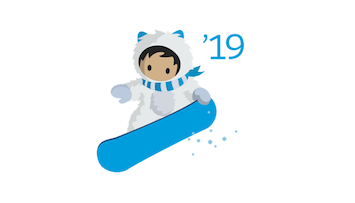 The product has been designed to fast-track implementations based on our experience delivering proven solutions on this powerful platform to a wide variety of grant-makers for more than 6 years. Our core product (which we offer completely free of charge!) comes with a comprehensive array of functionality to manage each stage of the grant management lifecycle. 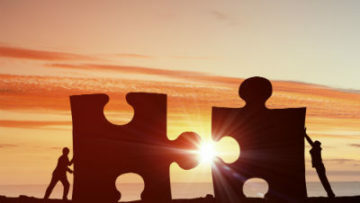 We will explore each of these areas in more depth in a series of coming blogs; application, assessment, decision, payment, monitoring and analytics. And that’s just the start! The core product can be customised with a range of optional extras and can be tailored to meet any specific requirements. In addition to solution design and implementation, Hyphen8’s has an ongoing support service, evolve. Proving complete flexibility to access to our full team to provide expert guidance, training or enhancements when you need it. If you are looking to get started quickly with minimal pressure on your precious internal resources – we can offer our acceler8 service. We plan to share much more information on grantFlex over the coming weeks. If you are interested in hearing more, please get in touch at team@hyphen8.com and visit our website.